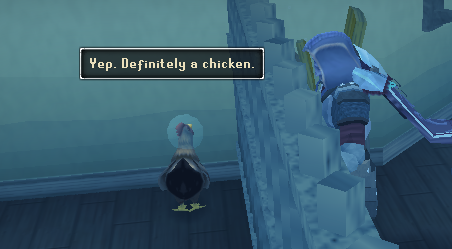 I'm personally a huge fan of the humor Jagex applies in their quests and dialogos. This Thread is ment to share your favorite ones. Here's one of mine from the newest quest which really cracked me up!